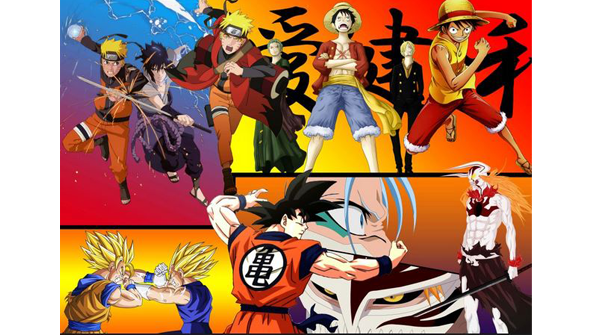 For fans of longstanding anime series, the word, “Filler” is often used to describe a single episode or episodes that are not connected to the show's main plotline. Most fans describe these standalone episodes/arcs are padding at best. An excuse to waste time drag out the show in order to give the show's source material more time to reach a proper conclusion. But is that all there is to it? And do shows that contain large amounts of filler become doomed to be lackluster adaptations of the original story? If you ask me, no. In the world of Japanese televised animation, the scheduled production of an episode a week can be extremely brutal. While most television shows in the west are given breaks between seasons to give extra time for production, folks in the anime industry do not have that same luxury. When a anime series airs its first episode, it doesn't stop until the show is either finished, canceled or paused at a predetermined point. This is the primary reason that most anime series run 13-26 episodes a season, regardless of popularity. If the show gets enough steam, or is based off a highly popular manga/light novel series, there is more pressure on the animators to come up with episodes faster to make the weekly deadline. This fast production is the primary offender of why anime adaptations based on a manga can come dangerously close to overtaking their comic counterparts. Which in turn, puts even more undue pressure on the manga artists to create new material even faster, when they already have demanding deadlines of their own. As a result, the animators can take one of two roads. One, disregard the original plot line and make the anime its own unique entity, as was the case with Full Metal Alchemist and it's first spin-off film The Conqueror of Shamballa. Or add padding in order to slow down the story's pace and still stay on schedule. But again, with only a couple of weeks or even a single week to come up with new material, it isn't surprising why most fans take notice of the rushed quality and consider them vastly underwhelming compared to the main story. But is all that hate really justified? While even I while admit venting my frustration with several anime with large amounts of filler (Naruto: Shippuden being the most recent offender), I understand why they exist and have even found myself enjoying several filler episodes in the past. And I know I'm not the only one. 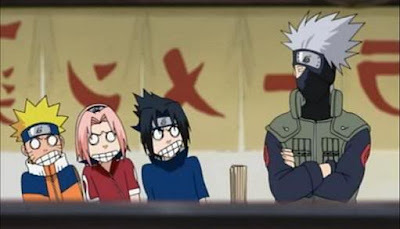 On several occasions of discussing filler episodes with friends and fellow fans, there are always one or two filler episodes or arcs that ended up being just as entertaining as the source material. Others, while not being very plot driven, gives members of the main or supporting cast their time in the spotlight or foreshadowing future character development. Sometimes, it could just be fun little stand-alone adventure that provides character interactions that usually aren't shown all that often. Let's take Naruto Shippuden for example. 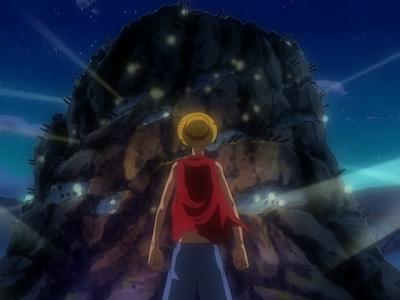 There was a series of stand-alone filler episodes that took place after the events of a major arc, all of which served as flashbacks to unseen events during the original series. Again, while not top tier episodes by any stretch, I still found some relief in watching them unfold. 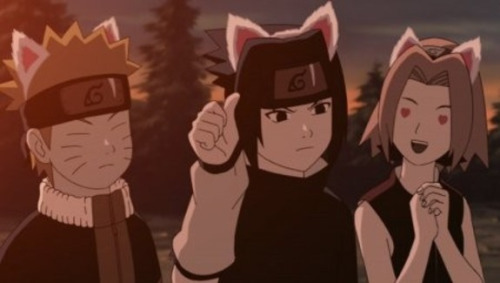 Mainly due to the fact that these episodes revitalised the dynamic that existed between the show's three main characters (Naruto, Sasuke and Sakura) that Shippuden as a whole was severely lacking. 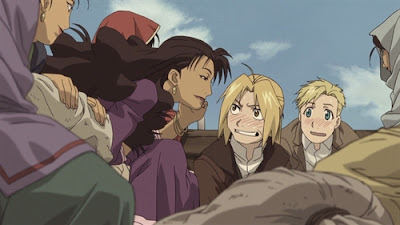 Given the fact that so much of my passion for the series was focused around the interactions between these three characters, those episodes were a breath of fresh air for me after all the drama. 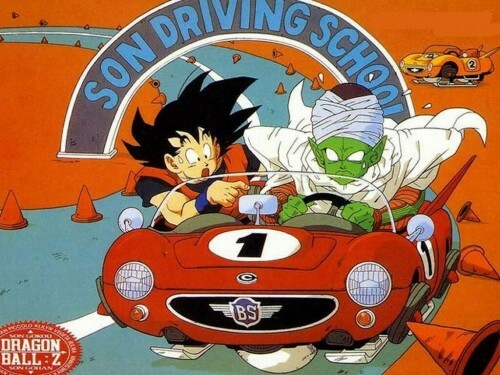 Another example comes in the case of Dragon Ball Z. The original run of the show from the first episode to the last, reached almost 300 episodes in total. However, when you look at Dragon Ball Kai (which is meant to adhere more to the manga in terms of pacing) it was able to tell the same story in less than half of those episodes. 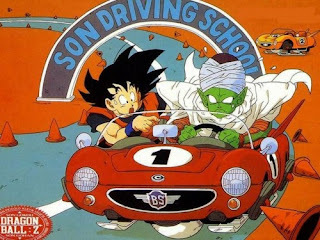 While this does trim down a lot of the more grating aspects of the series (entire episodes of just screaming and long winded fights) it also got rid of the more entertaining filler episodes, most infamously the episode where Goku and Piccolo are forced to go to driving school. Part of the trick with filler is that the entertaining episodes blend in seamlessly with the main story. In the case of One Piece, occasional episodes taking place outside the canon blend in remarkably well with the rest of the narrative due to the nature of the show itself. As an adventure show taking place on the high seas, finding strange, new islands and unique characters is a huge part of the series draw. As a result, fans who are not as familiar with the manga can still enjoy these episodes. However, if a series (such as Naruto or Bleach) is in the midst of a climactic or dramatic arc of the main story, when suddenly the plot is detoured into a separate filler story, more often than not fans are going to take notice. It is here, I think, that fans take the most offence to filler, quality or plot relevance notwithstanding. Naruto Shippuden, Bleach even Dragon Ball have all done this at least once, gardening more than a few fan complaints. Is there anger understandable? Yes. Should changes be made in the anime industry so this doesn't happen? Definitely. Should the fans blame the animators or series creator for taking too long with the story? Absolutely not. Does filler always equal a bad episode or anime? Not necessarily. In the end, good or bad all comes down to a matter of opinion. But at the very least it is important that anime fans be aware of why these episodes can be so hit or miss. While there may not be too much we can do on the surface to influence change in the industry yet, the very least we can do is spread the word and make fans more aware of what is really going on behind these episodes/arcs and give these filler stories a chance to try something new. Who knows, you may end up enjoying yourself more than you expect.